One of many highlights throughout 2017 was my tour of Fife in Scotland. 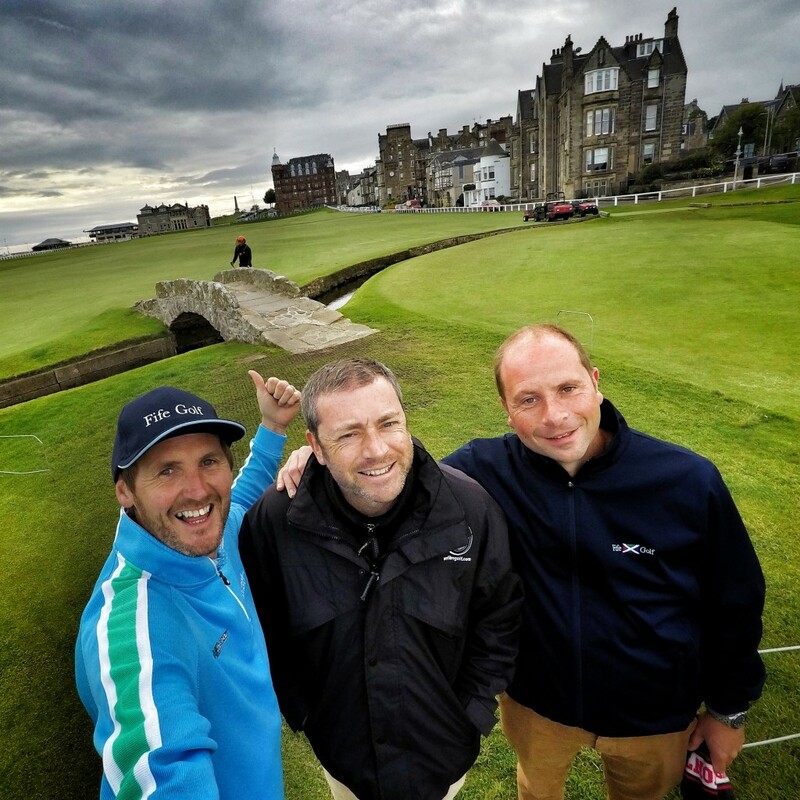 Liam Barn (Fife Golf) and Craig Martin from We Film Golf approached KC to shoot a series of trick shots at some of Fife’s most famous courses including none bigger than The Old Course at St Andrews.. Along the journey we visited Aberdour Golf Club, Burntisland, Crail Golfing Society, Kingsbarns and The Castle Course. Here’s just a few highlights from a fantastic couple days meeting so many lovely people along our travels on the East coast of Scotland.. 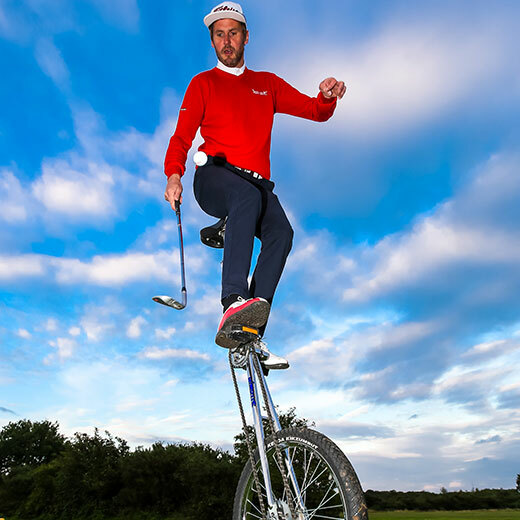 The Tour was such a huge success The KC Golf Show is planning a return next season with Liam and Craig to explore many more hidden gems in the Home of Golf.